Two days into the BWF World Championship 2017 in Glasgow, Scotland, the Indian shuttlers salvaged to remain unbeaten in the men’s and women’s singles event while the mixed doubles and doubles event witnessed disappointment. 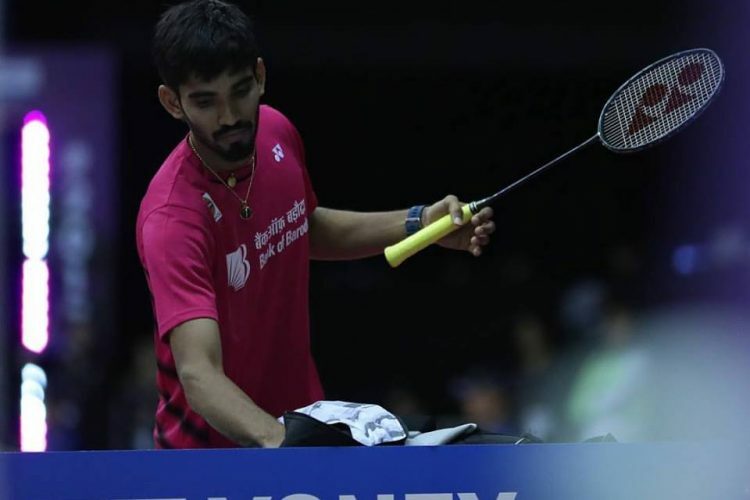 An untamed Kidambi Srikanth commenced India’s campaign in the World Badminton Championship on Day 1 by defeating Russia’s Sergey Sirant 21-13, 21-12 in the first round. The 24-year-old shuttler took an early lead of 5-1 and rocketed away with the first game to win it by 21-13. The Russian staged a bit of a fight back but couldn’t keep up with Srikanth’s pace and finesse. Srikanth didn’t have to wait much longer before clinching the second set by 21-12. The double super series winner will now lock horns with France’s Lucas Corvee in the second round of the World Championships. Other shuttlers in the fray Sameer Verma, Rituparna Das and Tanvi Lad also emerged victorious in their respective singles event on day one. Rituparna didn’t have to put up a fight in the first round as Finnish Airi Mikkelä was retired hurt in the match. Rituparna will now face Kirsty Gilmour of Scotland in the second round. However, Tanvi performed superbly in her opening round to clinch the game by 17-21 21-10 21-19 against England’s Chloe Birch, which lasted for 56 minutes. In the men’s singles event, Sameer too advanced into the second round after Spaniard Pablo Abian pulled out of the match. Sameer won the first game pretty easily by 21-8 and was leading 17-4 in the second set while Pablo retired. 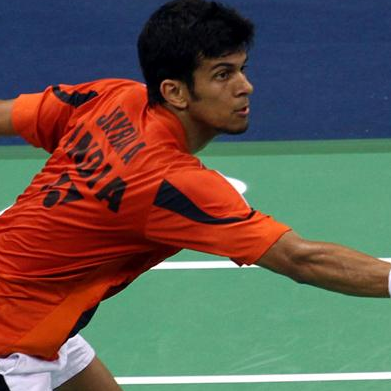 Sameer has been slated to face England’s Rajiv Ouseph in the second round. Manu Attri and B Sumeeth Reddy crashed out from the first round on day one after losing to Korean pair of Chung Eui Seok and Kim Dukyoung 20-22 11-21 in 34th minutes. 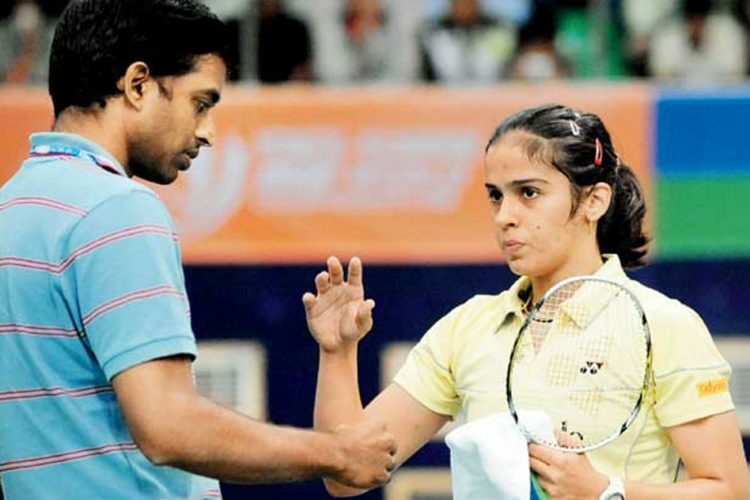 Prajakta Sawant of India and Malaysian partner Yogendran Krishnan defeated China’s Lu Ching Yao and Chiang Kai Hsin 21-15 13-21, 21-18 in 49 minutes in mixed doubles. In the second round, however, the Indo-Malaysian duo will face the challenge of 15th seed Pranaav Jerry Chopra and N Sikki Reddy’s Indian pair. In the women’s doubles match the pair of Sanjana Santosh, and Arathi Sara Sunil entered the second round defeating Ukrainian pair of Natalya Voytsekh and Yelyzaveta Zharka 21-15 21-18 in 43 minutes. In the second round, they will be facing the pair of China’s Bao Yixin and Yu Xiaohan. Mixed doubles pair Satwiksairaj and Maneesha K defeated Hong Kong’s duo of Tam Chun Hei and Ng Tsz Yau in straight sets of 24-22, 21-17 to enter the second round where they faced Denmark’s Sara Thygesen and Mathias Christiansen. After a brilliant Day 1 in the BWF World Champions, the Indian fans expected a soaring Day 2 as Sai Praneeth and PV Sindhu were yet to start the campaign. However, Day 2 witnessed high and lows as well. 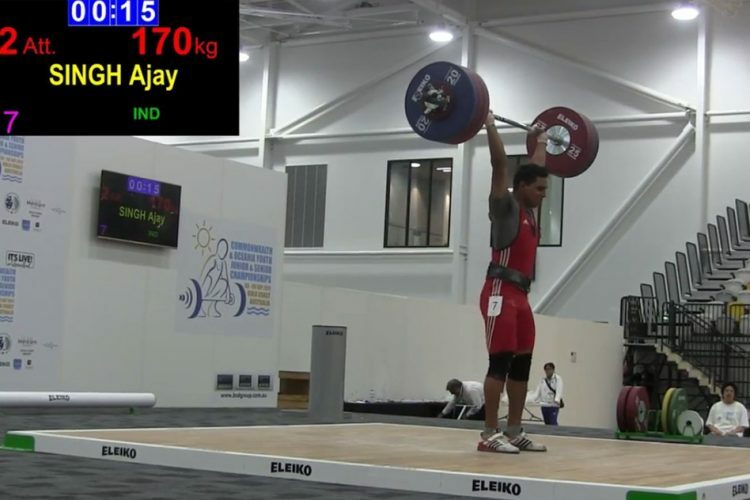 India continued its winning run in the singles event as World no. 15 B Sai Praneeth advanced to the second round of the singles event. Praneeth got the better of Hong Kong’s Wei Nan in straight sets 21-18 21-17 to enter the next round on Day 2 of the event. The match lasted 48 minutes. Ajay Jayaram clinched his singles event too in the second round as he stomped over Austrian Luka Wraber 21-14, 21-12 in 31 minutes. 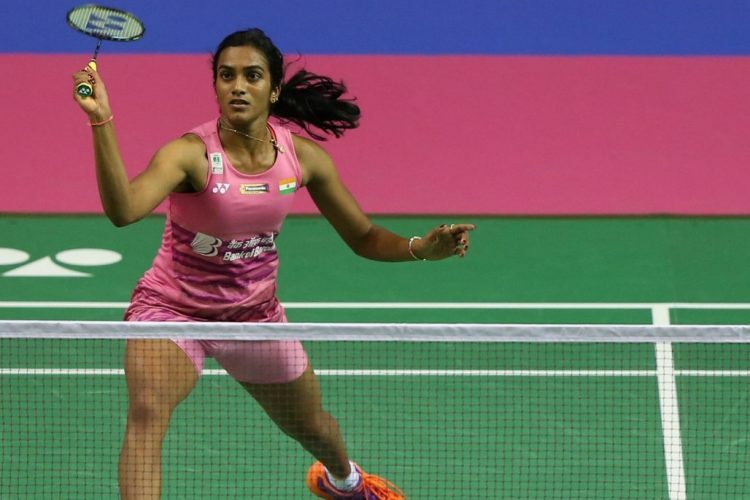 In the women’s singles event, fourth seeded Sindhu put up an excellent fight to beat South Korean world No.44 Kim Hyo Min in straight sets of 21-16, 21-14 in 49 minutes. The Rio Olympics silver medalist Sindhu will now take on the winner between Cheung Ngan Yi of Taipei and Evgeniya Kosetskaya in her next round. In the men’s doubles, India faced disappointment as Chirag Shetty, and Satwiksairaj lost to Japanese duo of Watanabe and Endo 21-8, 21-12, while Ramchandran Shlok and Arjun lost their match 14-21, 21-19, 14-21 against Taipei’s Liao Min Chun and Cheng Heng Su. 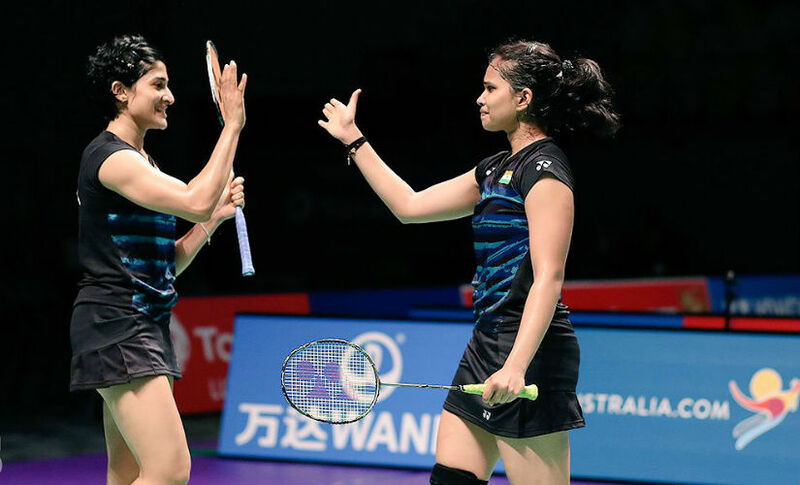 Ashwini Ponnappa and Sikki Reddy prevailed in the women’s doubles event as they defeated Indonesia’s Ririn Amelia and Malaysia’s Anna Cheong by 21-15, 21-13. Another doubles duo Meghana and Poorvisha went down to the Dutch pair of Eefje Muskens and Selena Piek. 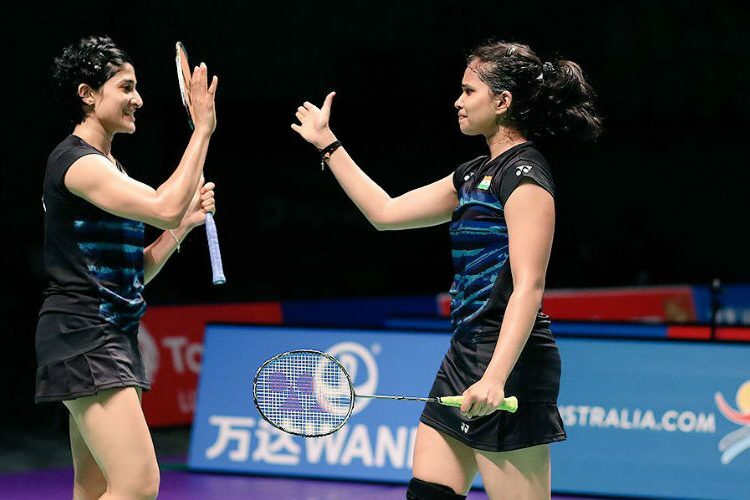 It was a disappointing display of badminton from the Indians in the mixed doubles event yet again, as Sumeeth Reddy and Ashwini Ponnnappa lost to Chinese 13th seed Wang Yilyu and Huang Dongping 17-21, 21-18, 5-21 in 58 minutes. Other mixed doubles pair on the list, Satwiksairaj Rankireddy and K. Maneesha too exited the competition with a 20-22, 18-21 loss to Danish Mathias Christiansen and Sara Thygesen. The match proved to be full of exciting moments as the duo from India went down fighting. However, mixed doubles pair of Pranaav Jerry Chopra and N Sikki Reddy stood tall to defeat Malaysian Yogendran Krishnan and Indian Prajakta Sawant 21-12, 21-19 in 40 minutes. They have been scheduled to face Indonesian pair of Praveen Jordan and Debby Susanto in the next round. 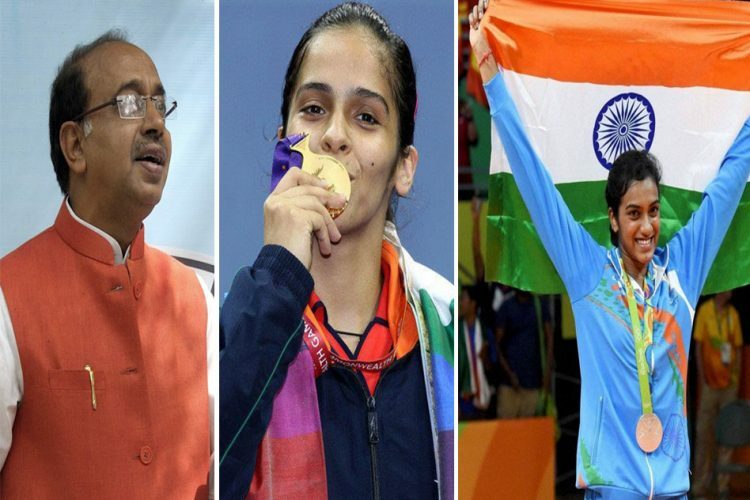 As the Indian shuttlers managed to stay unbeaten in the singles event after the first two days, the badminton universe, however, is looking forward to Olympic 2012 bronze medallist Saina Nehwal’s performance on the third of the WBF World Championship. The 12 seeded received a bye in her first round and will start her campaign on Wednesday against Swiss Sabrina Jaquet. 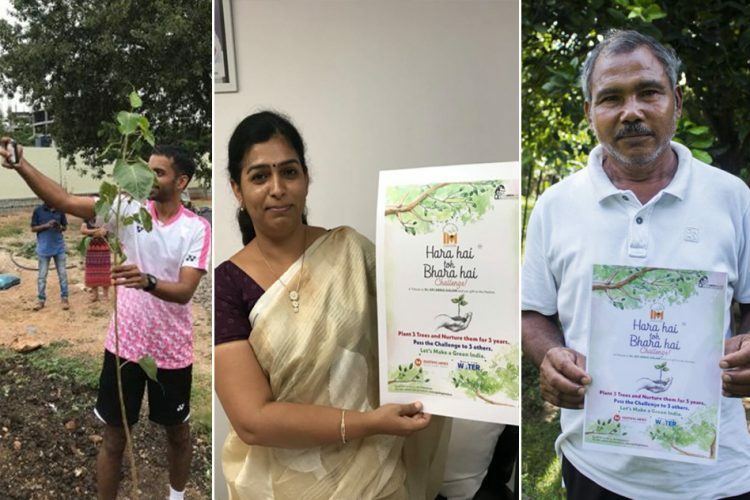 The brilliance that the Indian badminton scene is projecting at present continues to shine through in the pumped up performances by the shuttlers at the tournament. One can only hope it continues.